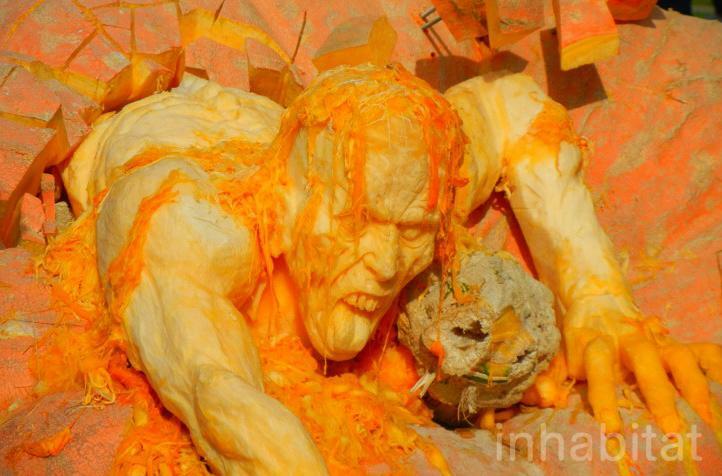 Did you see this amazing carving made from the world’s largest pumpkin? More photos over at Inhabit.com. 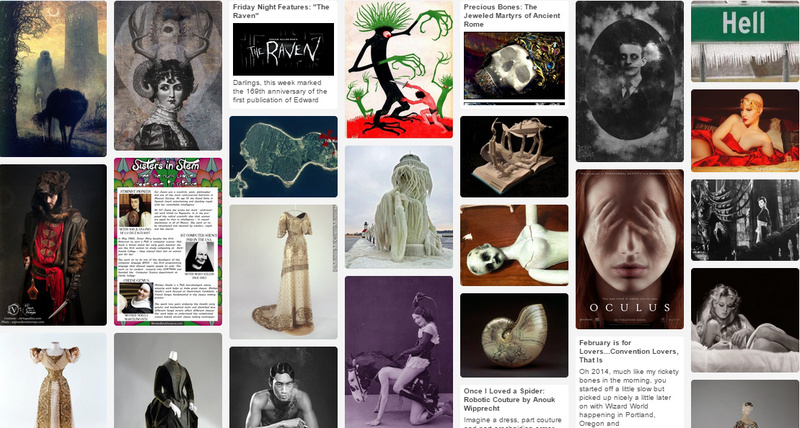 I also love this list from Pajiba of the 27 Most Inspired Pop-Culture Pumpkin Carvings. Although not technically pumpkins, I must admit that the Teenage Mutant Ninja Watermelons might have thawed my icy black heart a bit. I really am torn; on the one hand, the pumpkin man is simply amazing, but the ninja turtles pulls at my heartstrings. They”re heroes in a (watermelon) shell!